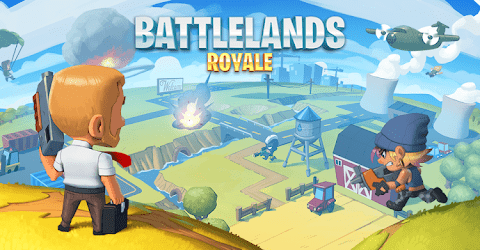 Battlelands Royale is a battle royale game that need only a last man standing for the winner. 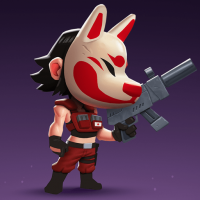 Here are some tips and tricks for you guys to improve your skill to win in this game. 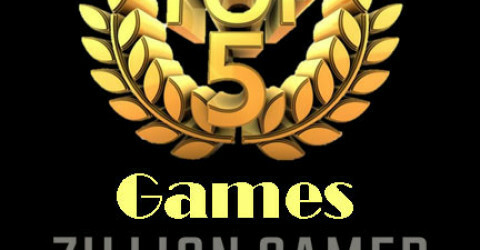 Here are many tank games that you should play to cut down your stress. Choose one of them and test it for your fun time. Note it is for free !!!!!!!!!!! 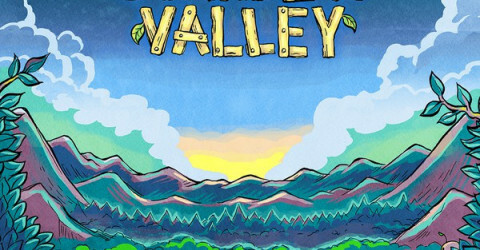 Stardew Valley one of the most famous farming games that really addicted on PC platform, now is coming to mobile version on IOS platform on this October 24, 2018. 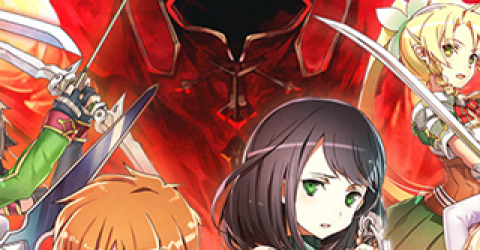 For android it will be release soon. 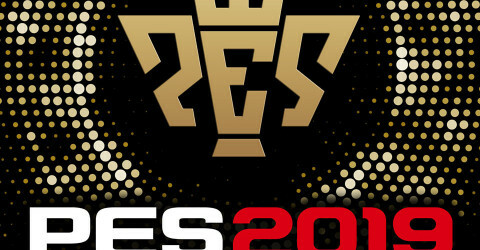 Konami has announced that the PRO EVOLUTION SOCCER 2019 ( PES 2019 ) mobile app will be available to download in this December 2018 as an update from PRO EVOLUTION SOCCER 2018 ( PES 2018 ). 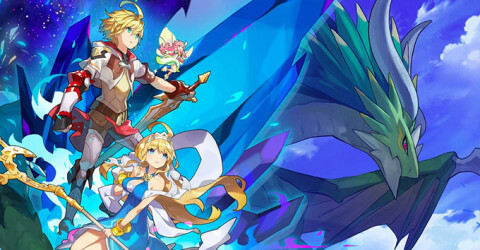 Dragalia Lost ia an Action Role-Playing Game develop by Nintendo and collaboration with Cygames for iOS and Android devices. 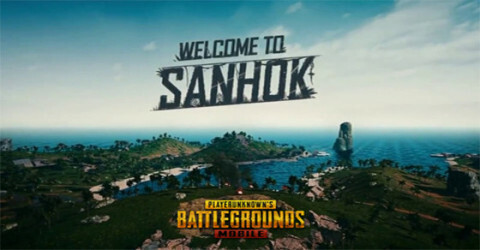 ''SANHOK'' is the new 4x4 map name. Sanhok is a new rain forest map and with the map size of just half other map, Sanhok provide more loots which mean a lot of actions will happen from the beginning of the game until the last circle. 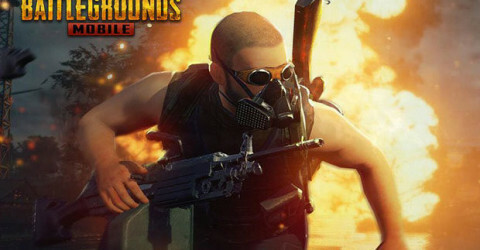 Sanhok is a fast paced map for player who enjoy killing enemies. 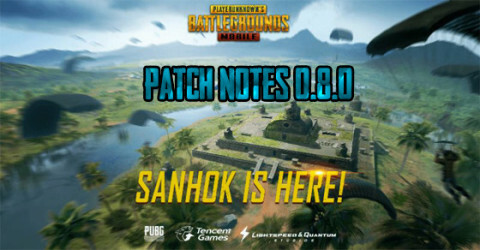 Pubg Mobile Patch Notes 0.8.0 arrived. SANHOK A small 4x4 Map which provide more loots,intense close range and medium fight,Ton of actions getting involve and a new gun call "QBZ" as a replacement for a Scar-L in SANHOK. New Vehicle and lots of new stuff to experience. 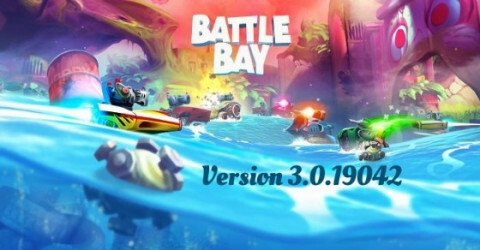 Battle Bay newest update that just deployed last night, This update provide a huge change to all the maps and a new event and one other new map as well. 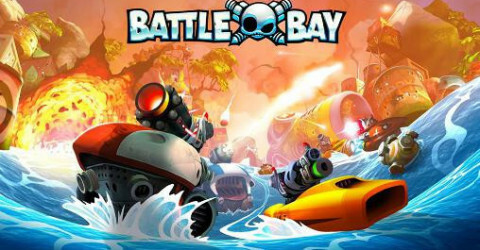 The most hit battle royal type game on mobile is now pushing new update for player to feels all the new experience on their mobile phone. 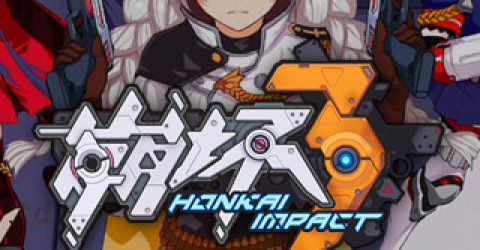 In this patch there are also new map, weapon and vehicle and new system. 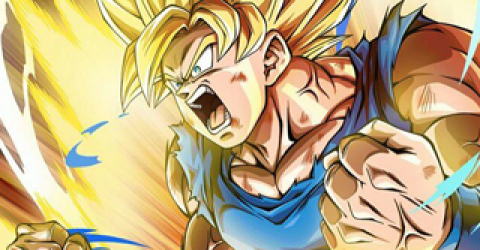 Information about Tournament of Power Commencement Special Reward and event period. 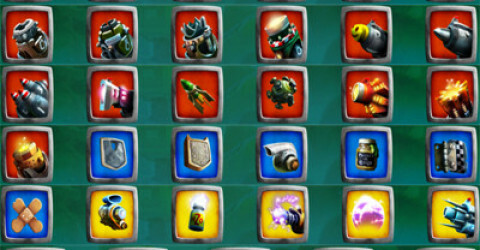 There are 5 rarity and 4 types of all items each items stats will be different after changing rarity. Slot point is also what you need to know. 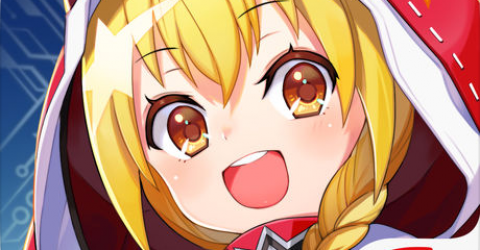 Learning about item slots, ship crew and more detailed and upgrade staff for a better ship. 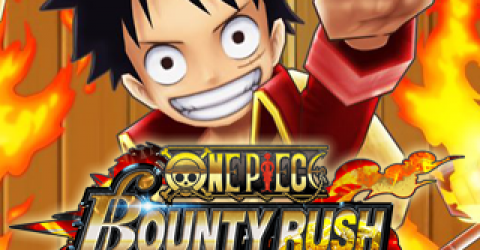 A Crew help your ship cannon to upgrade higher and higher. Choosing Ship that will fit your play style can help you improved a lot, all the different 5 ships have 5 different abilities, weapon slots and more. 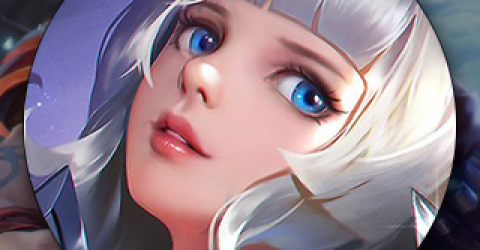 "War Song" is, MOBA system title SIXJOY is doing the development, the management. 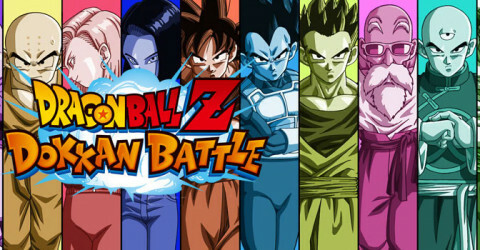 Character having a certain distinctive role appeared more than 20 people, enjoy a fair real-time match-up of a maximum of 5vs5. While at war with the other on the map, attack the towers and turrets, the final victory if destroy the crystal of the opposing team. 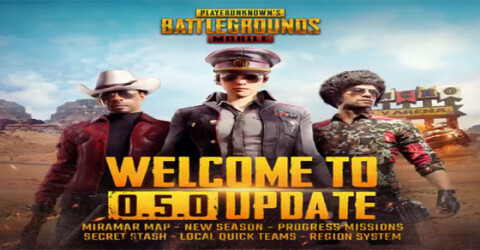 Official PUBG on MOBILE just release a big update on April,13,2018 with the version of 0.4.0.